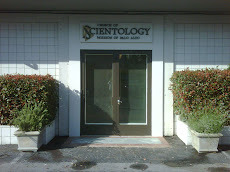 SCIENTOLOGY - GETTING STARTED: How did Dianetics Evolve? How did Dianetics® technology evolve? One person certainly knows. 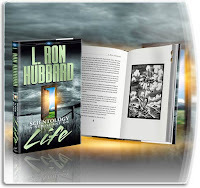 Robert completed Dianetics: The Evolution of a Science Book Course. "I feel that this course is a must for anyone who is fortunate enough to have the world's greatest computer - an optimum brain - and wishes to better appreciate its use in the processes of Man's survival. This course is like falling into a huge vat of workable data and then climbing out with a new outlook on life and its paths of challenges with a determination to WIN!!!"